It was a little cloudy today—I will post a sunny one soon—still the views are Awesome !! Beach House for Rent—-!Dates Still Available for March, April and May for Beautiful Beach House on Isle of Palms ! Oceanfront-(on the BEACH!) 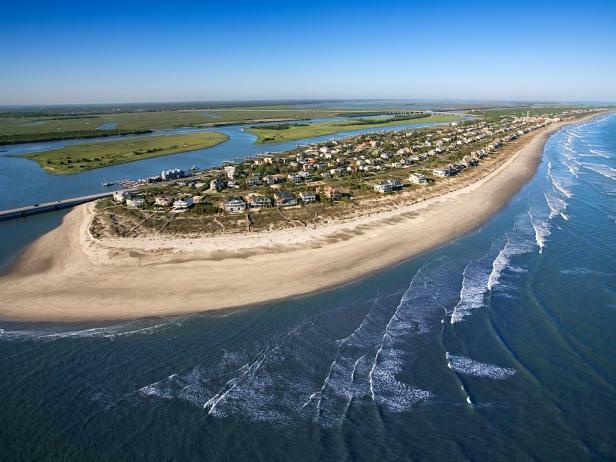 rental Isle of Palms available in June, 2011 (4th-10th) $1000 off regular rental rate !! June 4th through 10th , 2011 is still available. The only week not rented in June ! This week is still open—can you believe it ? Call us to book this week- June is great on the IOP !